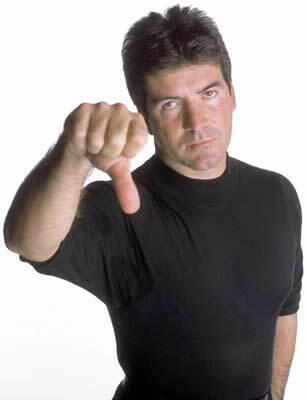 Simon Cowell does not only have an heavenly instinct to spot talent but also knows when he is losing to competition. Simon has asked the production team of Britain’s Got Talent to make the new season the ‘greatest’ ever to compete with The Voice. Simon has returned to BGT to help it take on The Voice, but has told everyone else involved in the programme they need to raise their game to win the ratings war. ‘Knowing that was on the horizon, I got all of our team over to America last year,’ he told the Sun. He added the BBC’s decision to buy The Voice had been a ‘wake-up call’ for him. ‘If someone beats or competes, it means you’ve got to work better. And in a funny way the viewers benefit,’ the 52-year-old said. BGT’s revamped panel, which features Alesha Dixon and David Walliams, together with talent show stalwart Amanda Holden, has already unearthed a potential star.